In the course of practicing law, many attorneys encounter situations in which necessary parties to an action or witness cannot readily be located, even through the use of common databases. Charles Eric Gordon, Esq., investigative counsel to the legal profession, corporate law departments and private detective agencies will present a practical program on tracing missing defendants, spouses, witnesses, heirs, beneficiaries and others, including individuals who have been absent for many years or are otherwise difficult to locate. 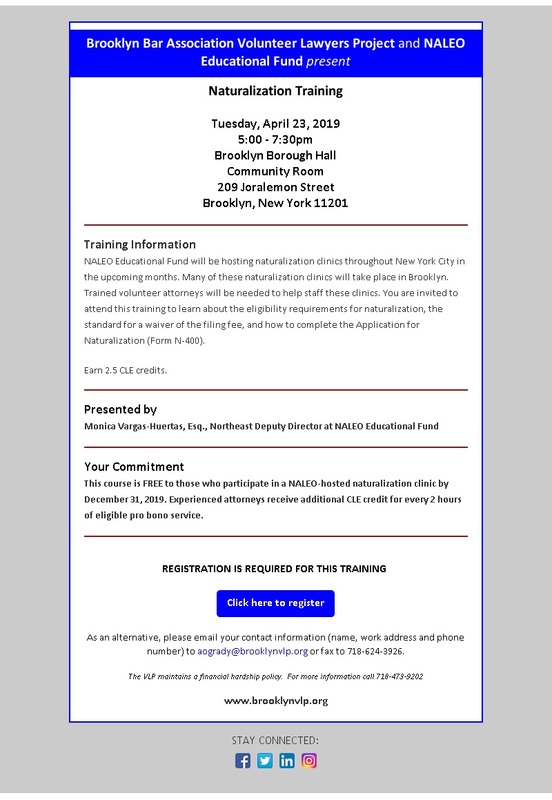 Attendees are encouraged to participate in a “Question and Answer” period during which actual missing person situations from their own practices can be discussed and for which Charles Eric will offer guidance on how these particular problems may be solved. 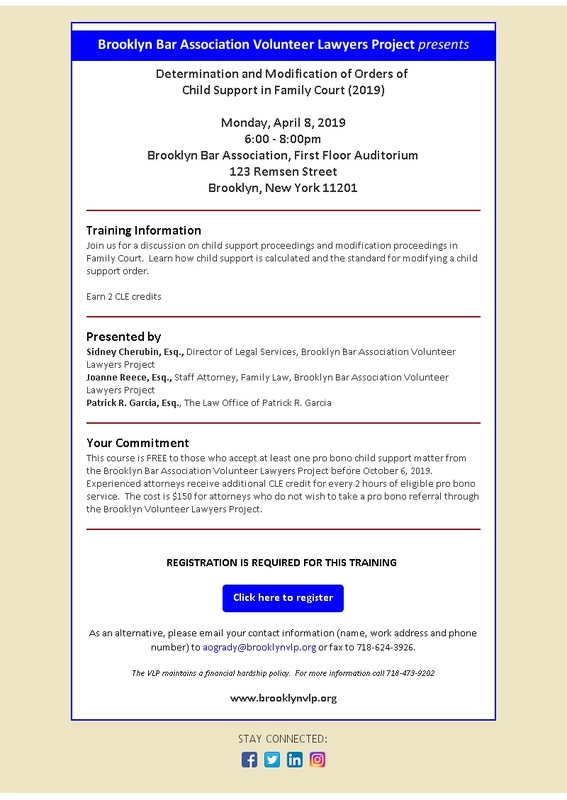 The cost of this course is $75 or is FREE to those who accept at least one pro bono referral* from the Brooklyn Volunteer Lawyers Project before October 27, 2010. Experienced attorneys receive additional MCLE credit for every 6 hours of eligible pro bono service. 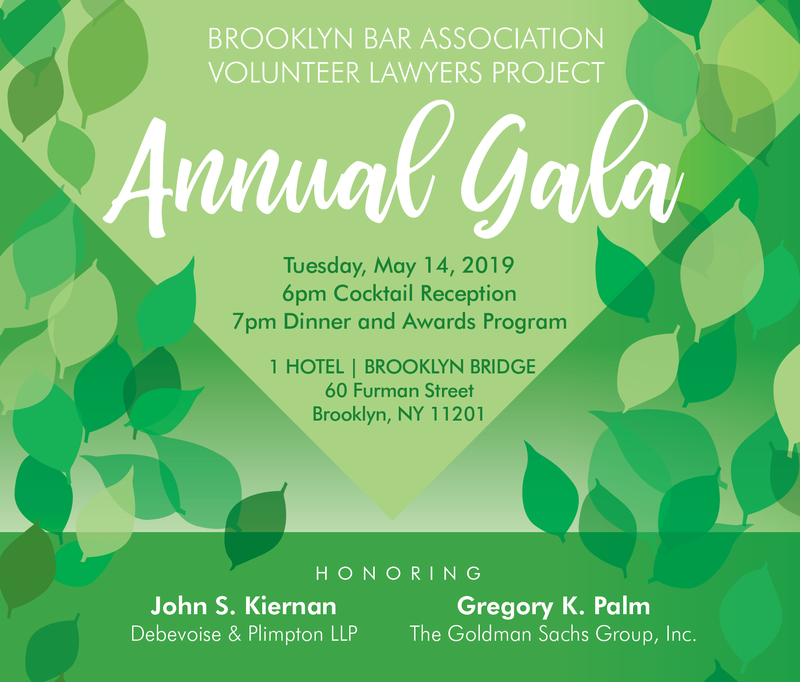 The Brooklyn Bar Association Volunteer Lawyers Project invites you to our 20th Anniversary Gala Reception.